Week 4 – It’s Kicking Off! Having been in New York and on a client engagement for 2 months now, we’re finally starting to get into substantive testing. As the client structure is very large, we have all been appointed different components. Joseph Halligan, a fellow secondee, and I are specifically working on a component with 35 subsidiaries. We worked from the client’s headquarters in Massachusetts last week and plan to head back again with a team for 2 weeks starting 11 March. During the weekend we all went to Hoboken, NJ. for what is known as Hoboken Paddy’s Day. As many people commute to New York City for St. Patrick’s day, Hoboken celebrate their St. Patrick’s day on 2 March so as not to lose out on the special occasion! It was a great day out and we’re all looking forward to the real thing next week. 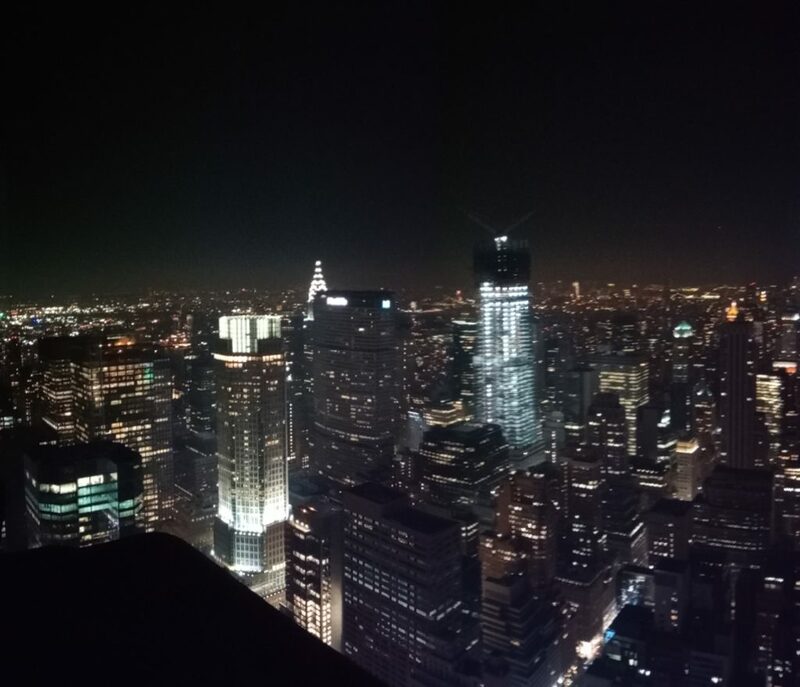 Later that day we took a trip to “top of the rock” to enjoy the beautiful view of Manhattan at night.